Winemakers will often tell you that their wines are meant to be enjoyed with food. But how often does a winery have a chance to prove it to their guests? 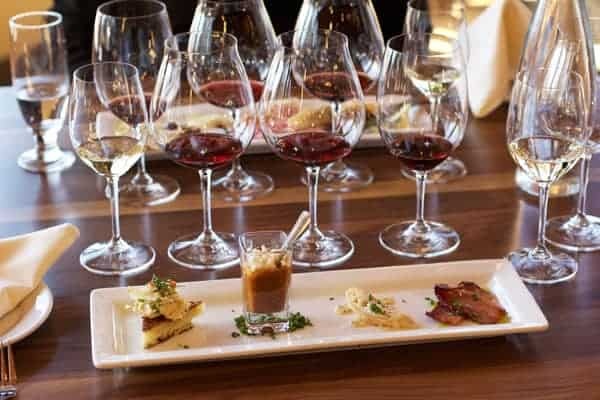 In my latest article for Palate Press I continue an exploration of epicurean experiences at wineries, this time focusing on five Oregon wineries that have gone beyond the typical cheese and charcuterie plate by offering a seat at their tables. Literally. 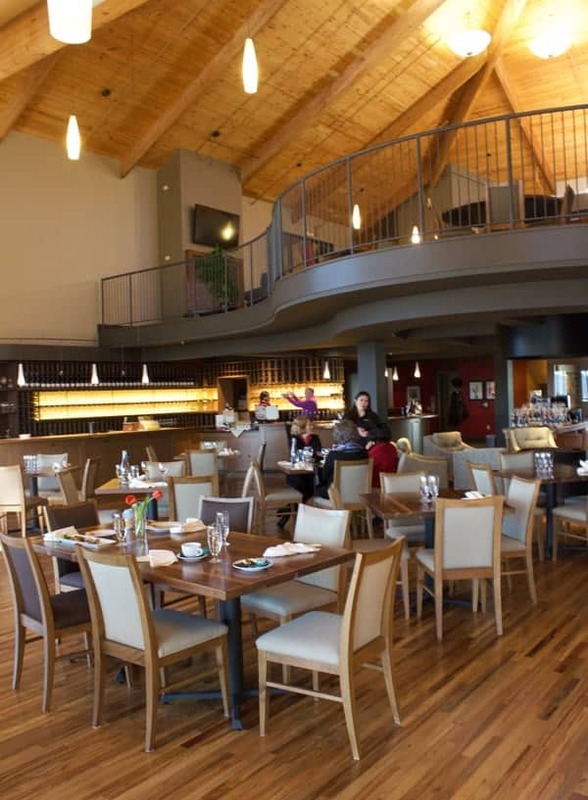 All five of these wineries also have restaurants on site. 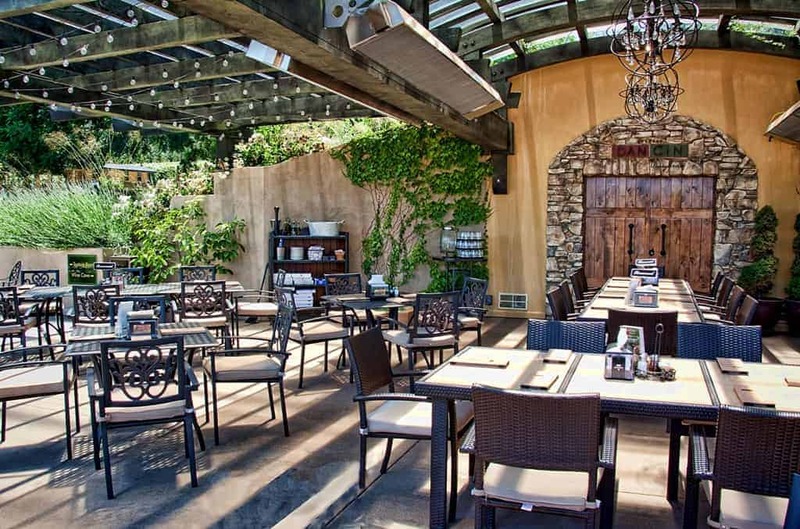 We start in Southern Oregon at DANCIN Vineyards where they welcome the entire family, even little ones, to their Tuscan inspired dining area that extends from a smaller intimate space indoors to their larger outdoor patio complete with views of their vineyard. DANCIN Vineyards specializes in Pinot Noir and Chardonnay. 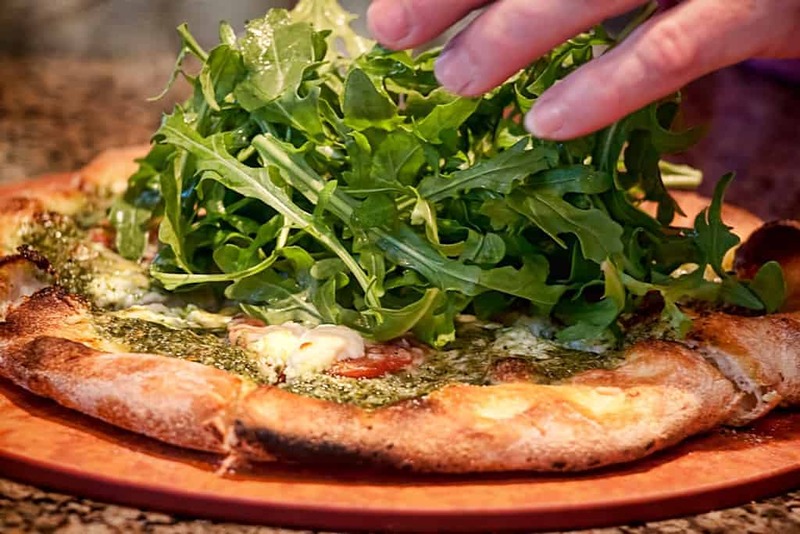 These wines are a fantastic match for the handmade pizzas offered in their restaurant (photo courtesy of winery). We then move a bit north to King Estate Winery in Eugene. In addition to offering a wide range of menu items (including a separate cheese and house made charcuterie menu), they also have some spectacular views (especially at sunset!). 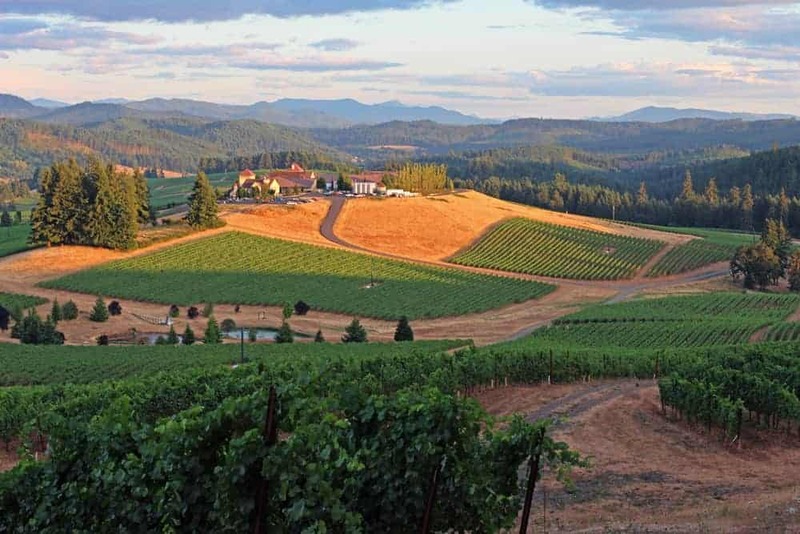 Continuing north on I-5, the next stop is Willamette Valley Vineyards just outside of Salem. Their recent remodel allows guests to experience a creative mix of food and wine pairings in an impressive sit down environment. 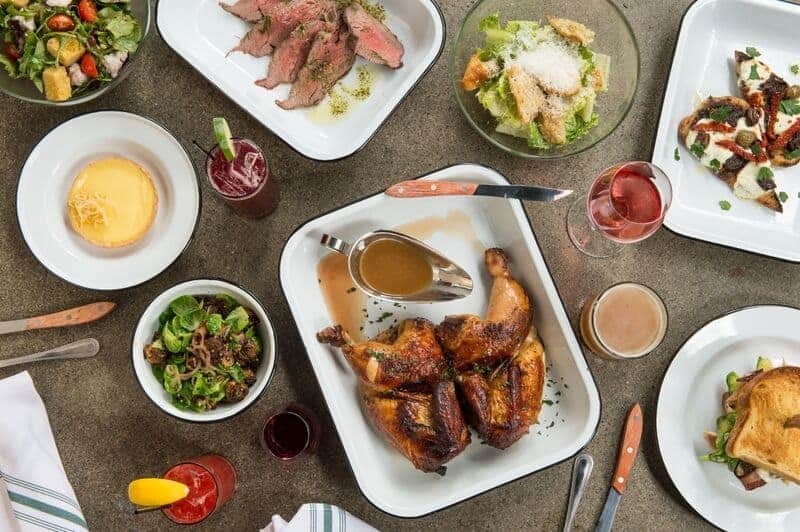 If you keep heading north on I-5 you’ll eventually end up in Portland, with two more examples of wineries that offer a restaurant experience. 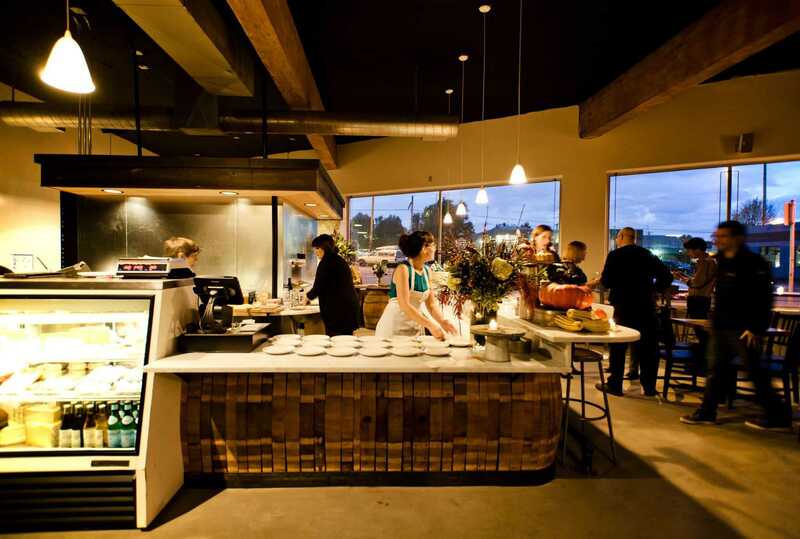 First off is Cyril’s at Clay Pigeon Winery with small plates, an impressive cheese list, and some great wines, in an urban setting. Just down the road from Cyril’s at Clay Pigeon Winery is another urban winery with an incredibly unique concept, Coopers Hall. 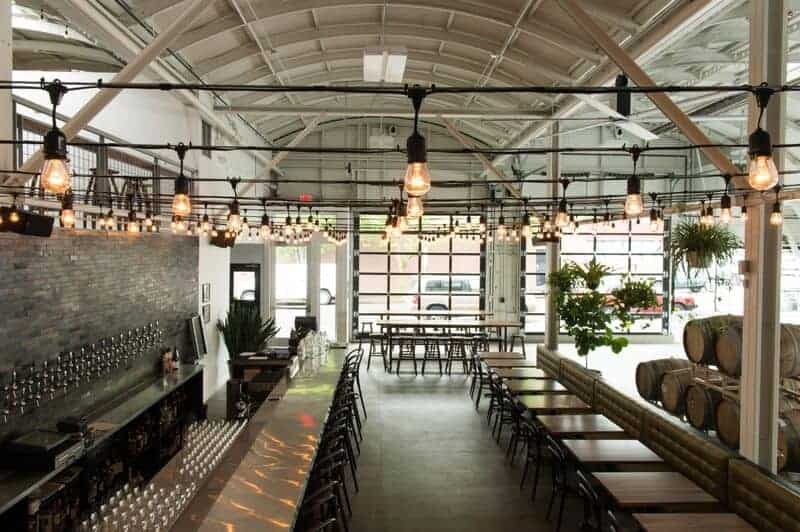 Situated in an 8,000 square foot former auto repair shop in southeast Portland, Coopers Hall is a winery, restaurant, and taproom, dedicated to keg production wines. Yes, wine in kegs — and one of the biggest and most impressive of its kind.